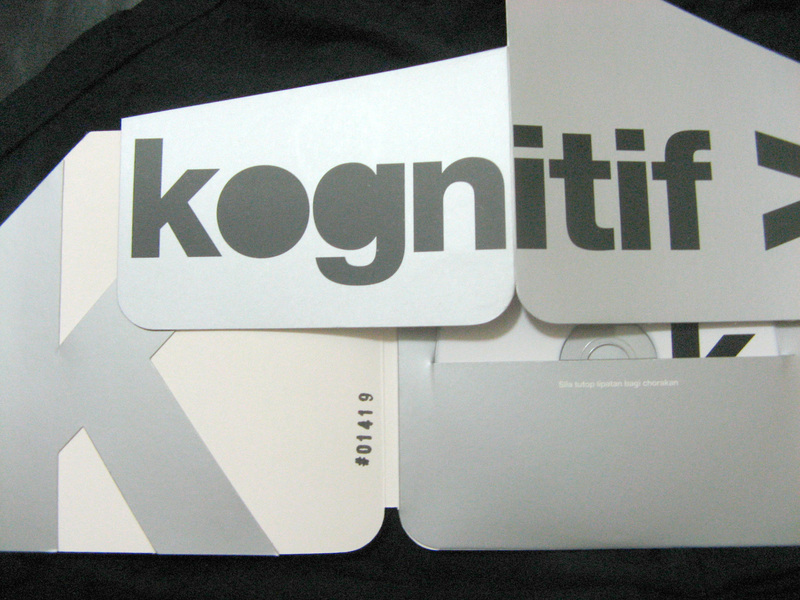 Kognitif > was released on March 27, 2010 – in conjunction of the band’s exact 5 years anniversary. Produced by Johari Saleh & the band itself, it’s their second EP to date; mustering most of their riffs development & composition during year 2007 to 2009. The recording session took place in December 2009 at Pangkin, Kuala Lumpur. Collection of vintage instruments & equipments have been massively used in the recording process, to disinter & live up distinctive analogue sound characters & explosions. 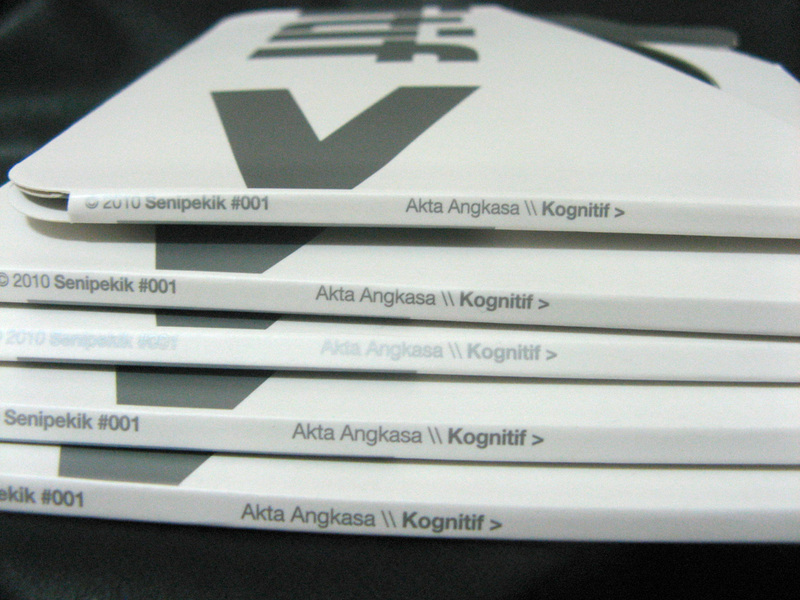 Akta Angkasa writes their note downs & lyrics in Malay language of pre-1972 era. The original grammar structures expressing richer spelling & definition; to their own personal perspective & interest. SENIPEKIK is an independent record label & print/video-art/web design collective; offering vibrant, innovative & dynamic directions to feed local creative needs. Live on the Wknd Sessions — the band plays their wild composition live!